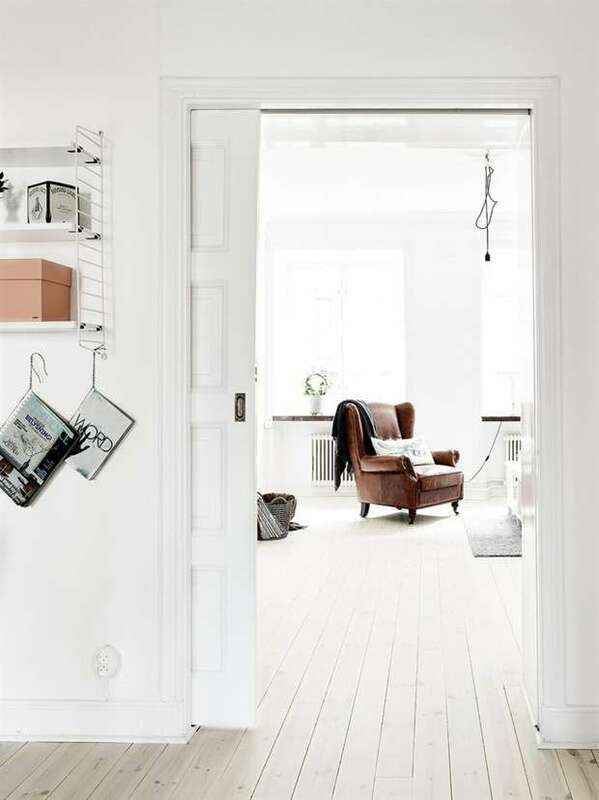 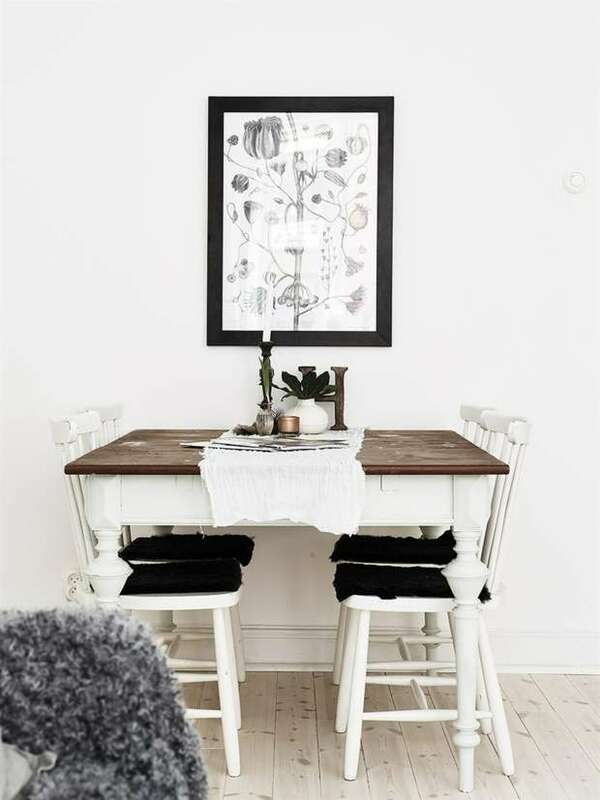 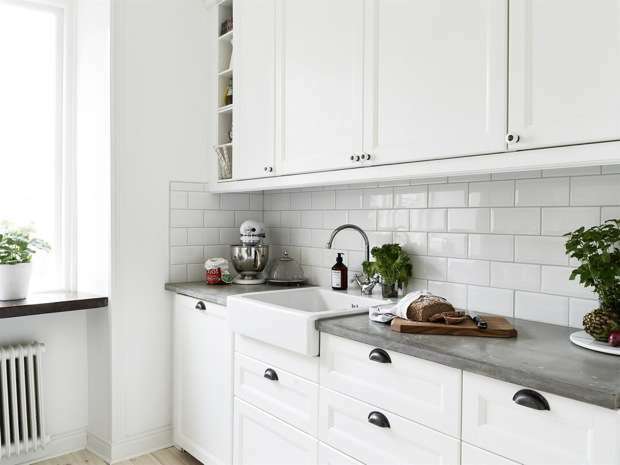 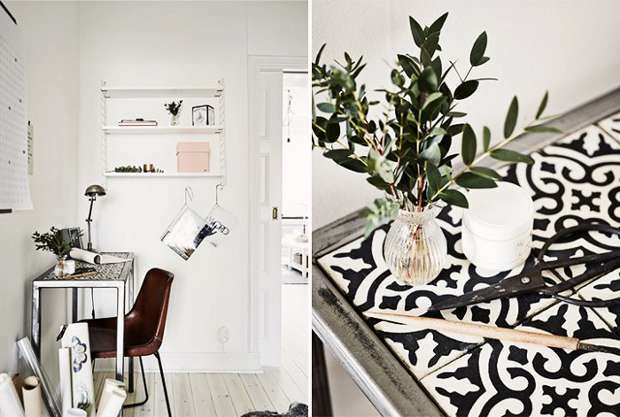 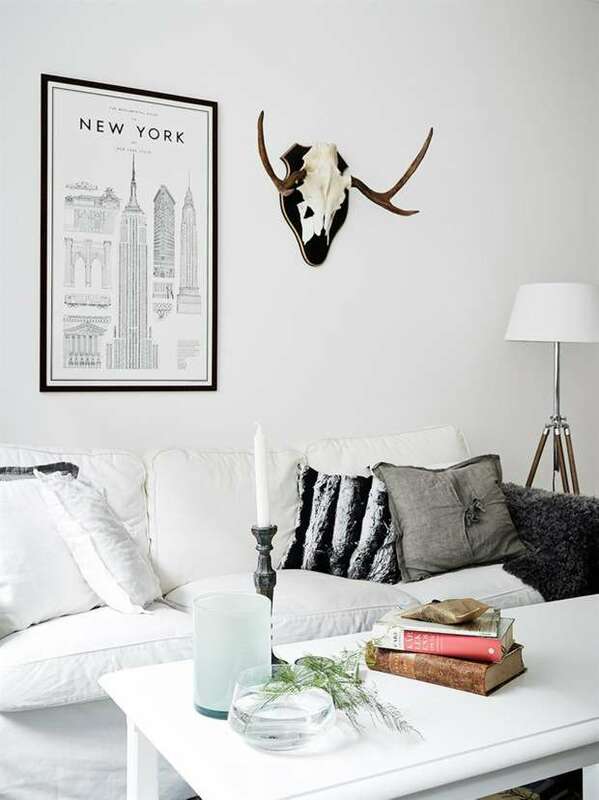 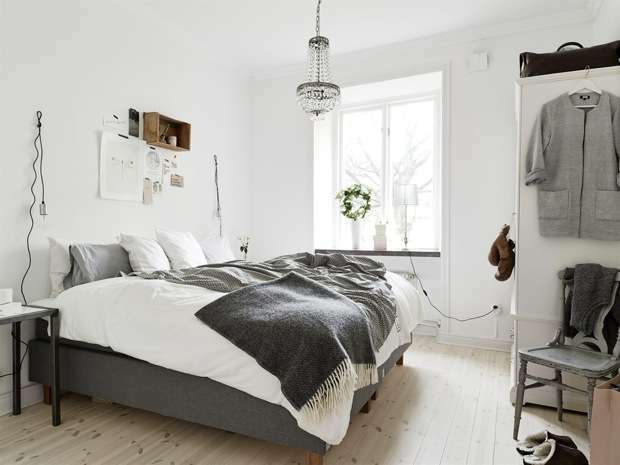 This white and chic apartment in Sweden is a successful combination of vintage vs. modern, and plain white vs. colour. 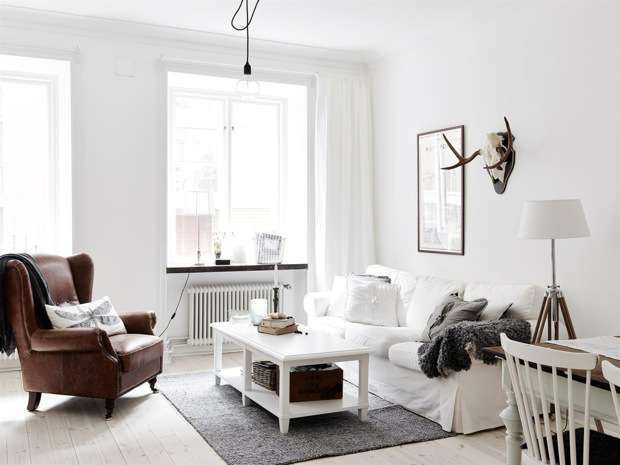 The big windows and white surfaces bring an amazing amount of light in the apartment while the colourful vintage pieces add a hint of coziness. 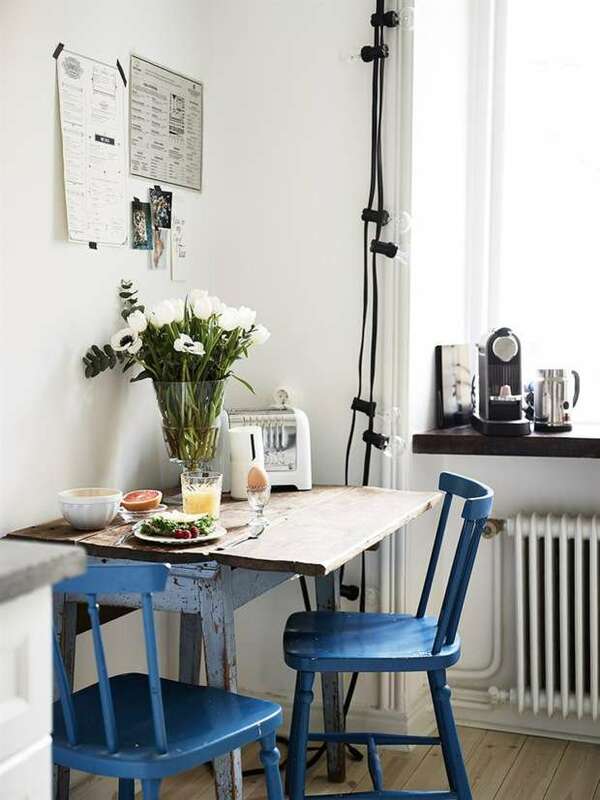 Wooden floors, a beautiful kitchen, lots of space and elegant details – this place is gorgeous!